Brayden Allen is a senior at GCHS. 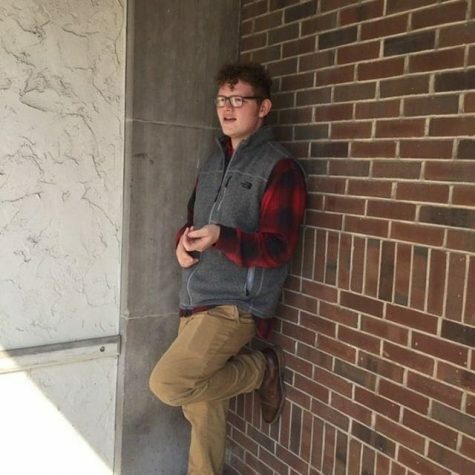 He is heavily involved with the speech team and theater department and has been since his freshman year. He is currently a member of the National Honors Society. He says the pledge and does the morning announcements. If you’re looking for him, your best chances are in the theater or in room 230. Outside of school, Brayden loves to listen to podcasts and read books.